Do I Take a Gap Year before Law School? 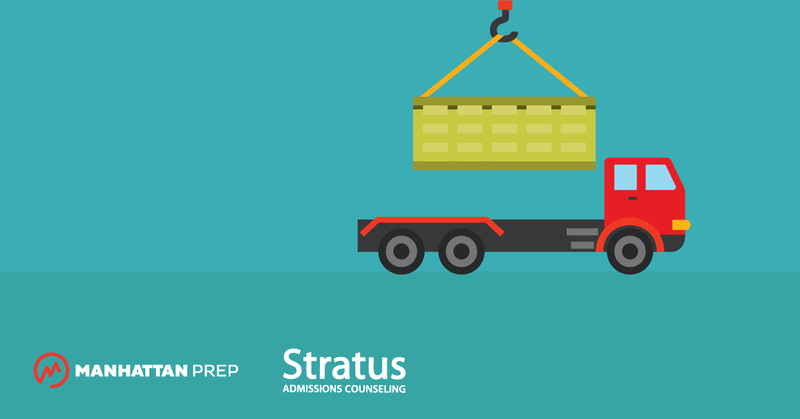 How does the rolling admissions cycle differ from a typical deadline cycle? 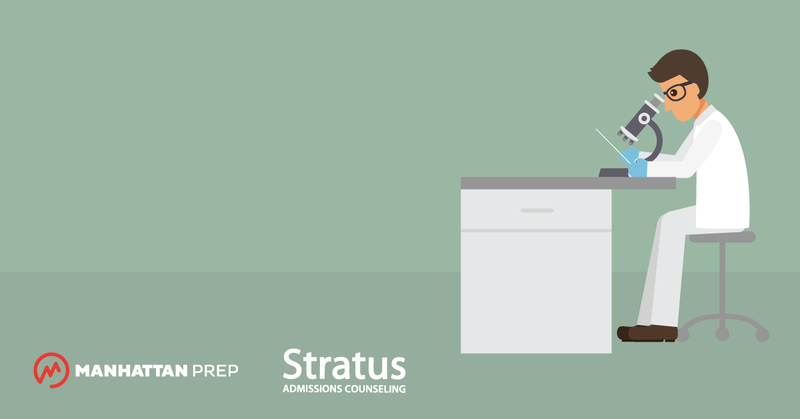 Our newest partner, premiere admissions counseling firm Stratus Admissions Counseling, wants to help make this confusing process crystal clear for you. To that end, they’ve outlined some crucial information about the rolling admissions cycle. 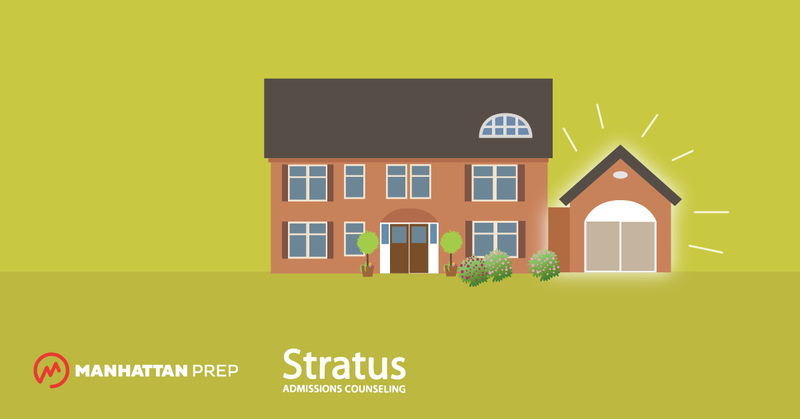 An uncommon and often confusing feature of the law school admissions process is that it uses a rolling admissions cycle. 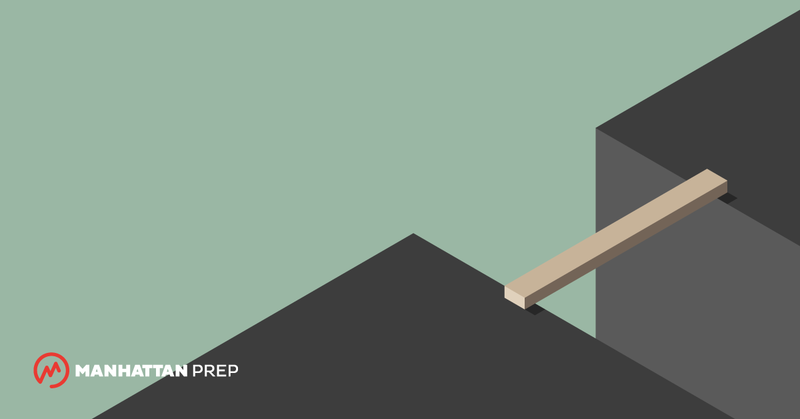 In this article, we’ll explore the rolling admissions cycle that law schools use and provide tips on how to navigate the process to your advantage. Having trouble decoding a law school’s different deadlines? 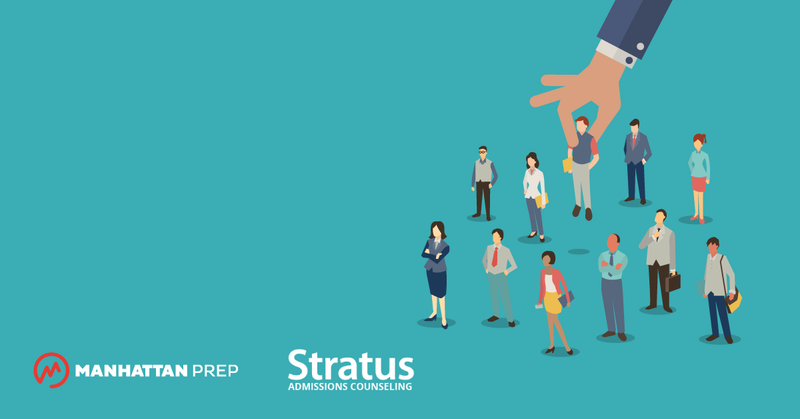 Our newest partner, premiere admissions counseling firm Stratus Admissions Counseling, wants to help make this confusing process crystal clear for you. To that end, they’ve outlined some crucial information about application deadlines. 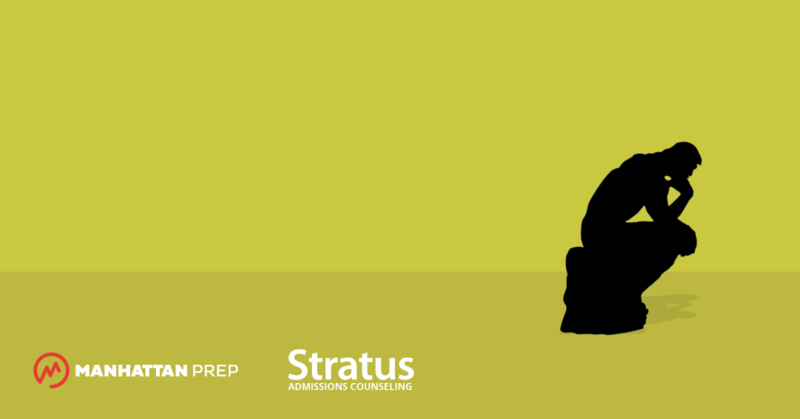 Because law schools use a rolling admissions cycle, it is often daunting to figure out each law school application deadlines, if they have one at all, and what one should do if the stated deadline has passed. 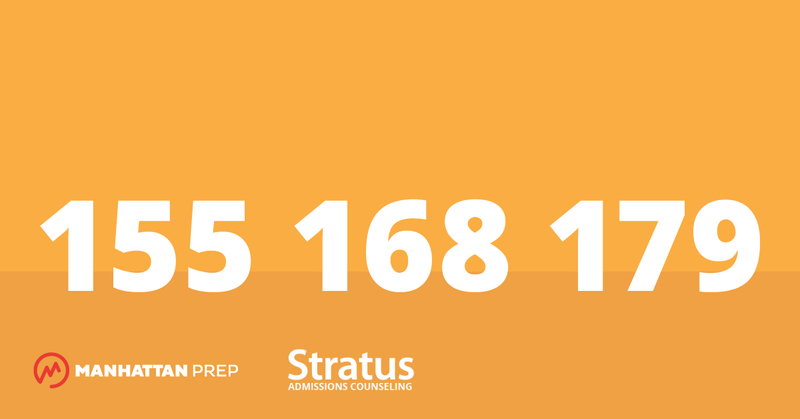 The information that follows is intended to provide general guidance on deadlines and how to interpret them. 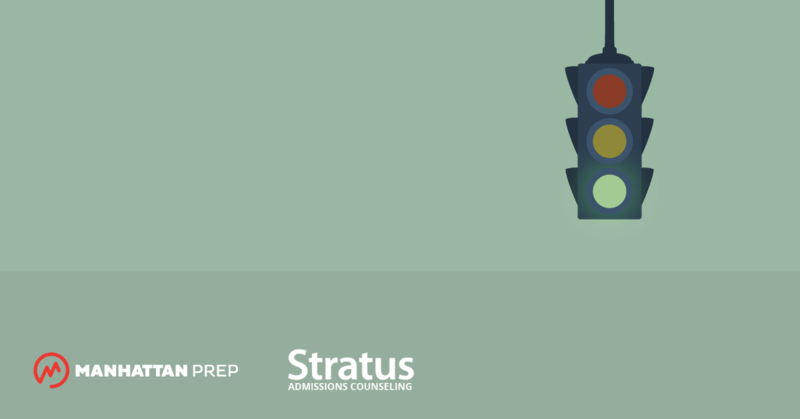 As with many aspects of the law school admissions process, the treatment of law school application deadlines varies greatly from school to school, so always check with the schools themselves if you have any questions about their deadlines.